This promotional 2.63 x 2.44 pizza slice shape magnets full color – 20 MIL is simply perfect for promoting pizzerias, pizza restaurants, Italian themed restaurants and many more. 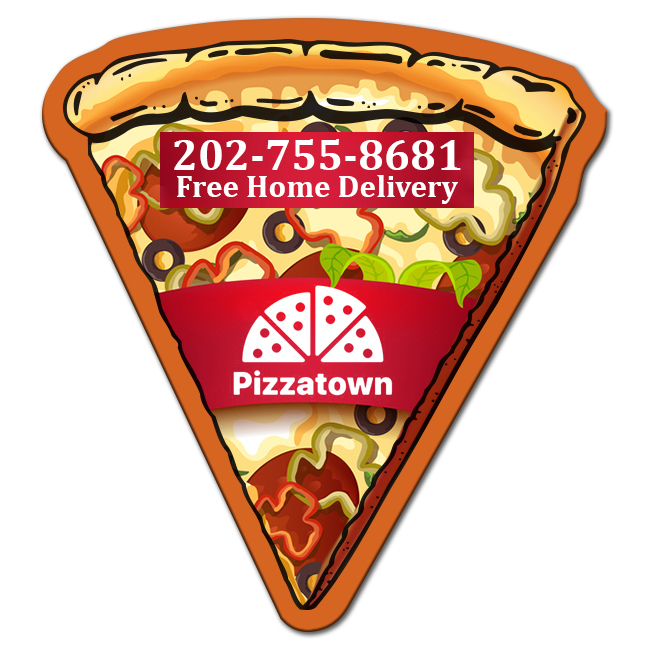 This sliced pizza shaped magnet "feeds" your promotional needs and “fuels” your campaign! This 0.020 thick promotional magnet can be customized with company logo, name and business message prior to gifting to potential customers. The finished pizza shaped magnet looks yummy whether it's positioned on a filing cabinet or a refrigerator. 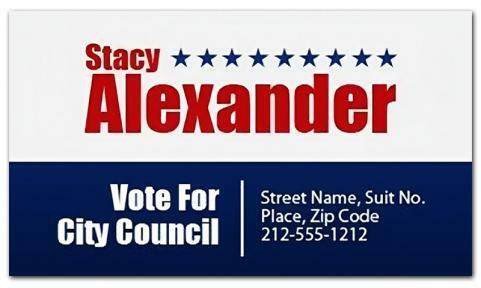 Request a quote to know wholesale discounts for these customized 2.63 x 2.44 pizza slice shape magnets full color – 20 MIL. Imprint area – 1 13/32" x 2 23/32". Imprint Methods: Four Color Process, Full Color Process and Silkscreen. Imprint colors - Black, Medium Blue, Burgundy, Brown, Dark Blue-Navy, Tan, Dark Green, Green, and Gray, Light Blue, Orange, Pink, Medium Pink, Red, Purple, and Teal & Yellow. Product Size : 2.63 in. x 2.44 in.